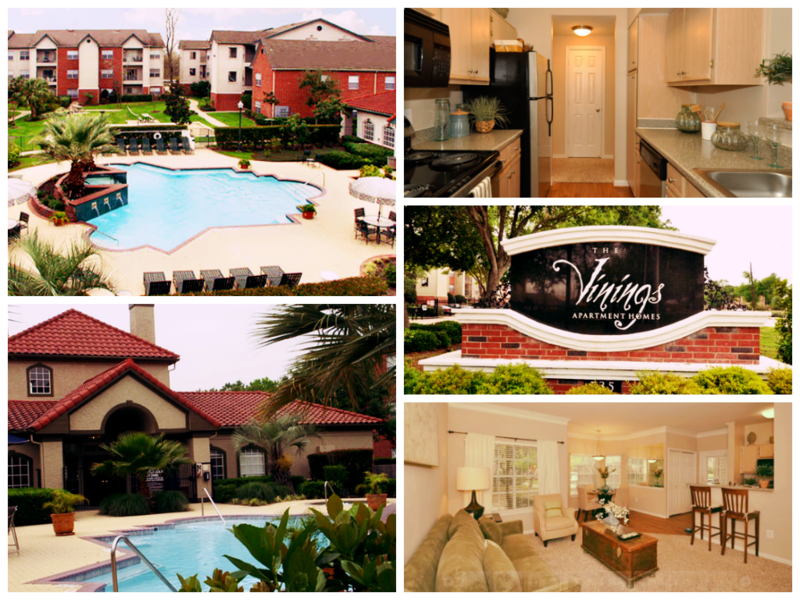 Venterra acquires The Vinings Apartments in Stafford, Texas! Venterra has acquired The Vinings, a Class A 240-unit apartment community approximately 20 miles from downtown Houston in Stafford, Texas. 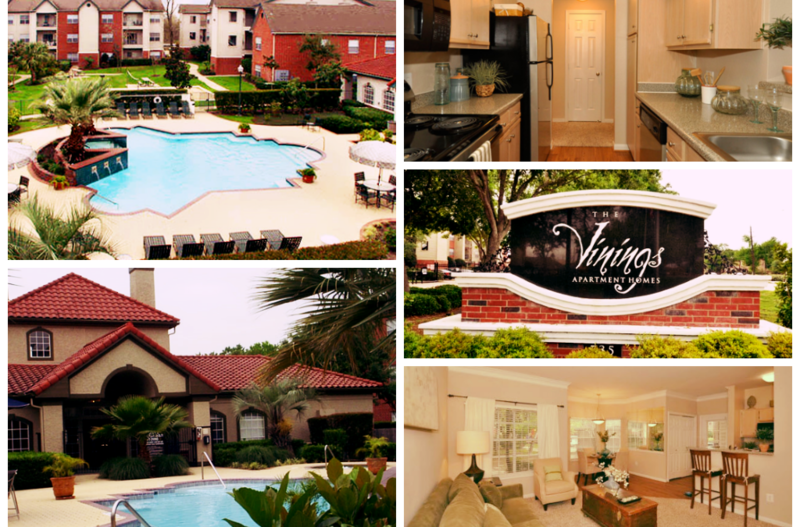 The Vinings Apartments is home to those that live, work, and play in Stafford, Texas. Whether you’re looking to be close to great shopping and dining at Sugar Land Town Square or the First Colony Mall, or close to great restaurants such as Outback Steakhouse, Pappasito’s or Pappadeaux, living at The Vinings Apartments puts you in the center of it all. Enjoy easy access to U.S. Highway 59 and the Sam Houston Tollway as well as living close to the award-winning Fort Bend County Schools. The Vinings offers one, two, and three bedroom apartment homes with spacious designs, modern kitchens, dining rooms, and living rooms. Stainless steel appliances and wood floors are also available. Enjoy stellar amenities such as our fitness center, business center, and pool and spa area with outdoor kitchen. Experience a Better Way of Living at The Vinings Apartments where residents will enjoy both a professional on-site management and maintenance team whose goal is to provide an exceptional living experience. We’re available to take your calls 24/7. Live it. Love it. Guaranteed. We are now hiring an Assistant Maintenance Manager & Porter to join our team at The Vinings!